April is Serger Month! Karis and Jenni are fresh off BERNINA training for the L460 Overlocker. Join us for donuts and a free demonstration of this multi-purpose machine. Sergers are not just for finishing seams. Come see all that can be done with this "must have" tool for your sewing studio ~ you might be as amazed as we were. 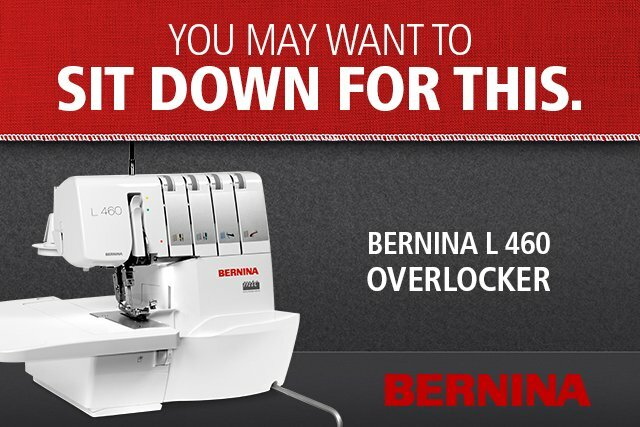 Enjoy discounts on all things serger related during demo day.